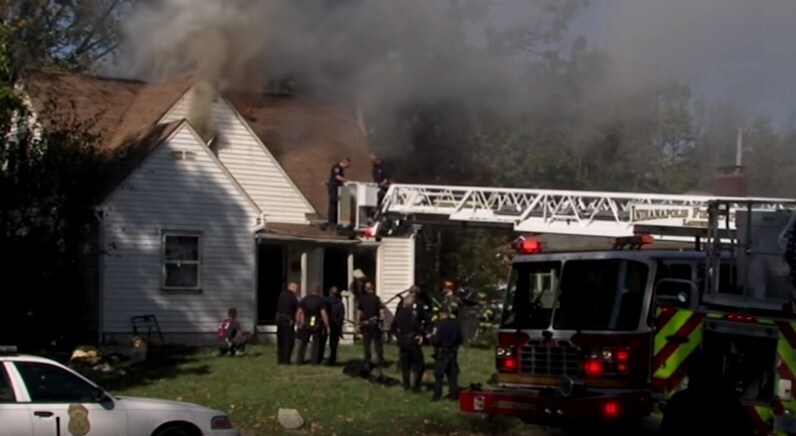 After a break-up with his girlfriend, a man set her house on fire after stealing her car and crashing it. ‘Unrequited love’, someone will say. But we have another point of view. When two people fall in love and just start dating, the whole world seems to get a new meaning. There's nothing quite as wonderful and exciting as the early stages of a romantic relationship. If you’ve ever been there, you know what we’re talking about. Trying to figure out how a guy feels about you is a huge waste of energy because when he really likes you, you just know it. But what should we do when love dies and romantic relationships come to the end? Of course, the best thing to do in such situation is to have a sincere conversation with your partner and try to explain him or her that you may stay on good terms even after the split. Unfortunately, it doesn’t always work fine with a particular person. Matthew Russ couldn’t get over a break-up with his girlfriend. Instead, he decided to take ‘sweet’ revenge. Matthew stole his girlfriend's car keys and crashed her car into a utility pole. Then, it only gets worst. 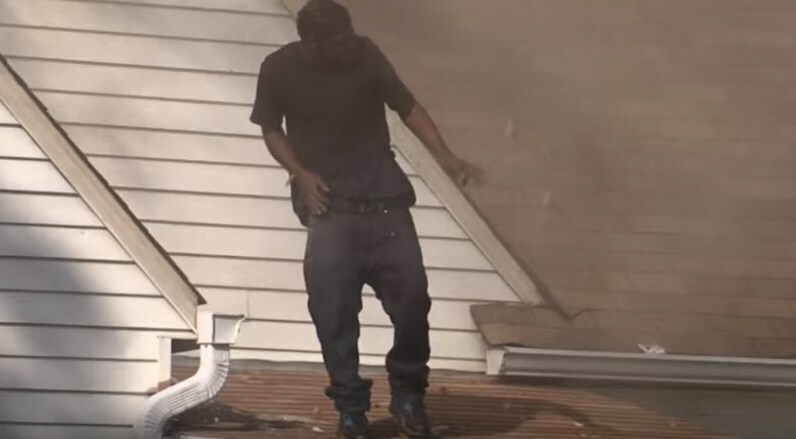 Russ set her house on fire, took a knife, climbed on the roof, and began triumphantly dancing while holding the weapon. Fortunately, his girlfriend had time to leave the house. Some of the neighbors called the police. 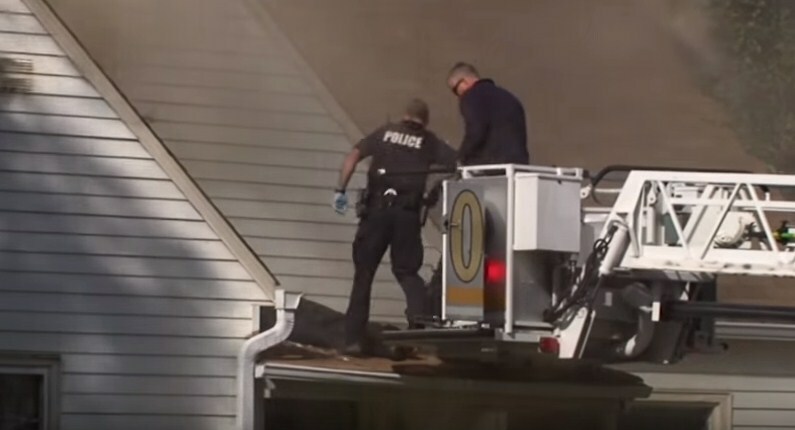 When the officers arrived at the crime scene, they could barely take the man off the roof. Neighbors believe Russ would have killed himself if the police had not arrived on time. Thankfully, nobody got hurt in the accident, though the woman’s house suffered extensive damage. Her ex-boyfriend was taken to a hospital to undergo a psychiatric treatment. All’s well that ends well! We hope this story will teach everyone to pick up your lovebirds more carefully.